What is the Technology and Pedagogy stack? While technology is an important resource for students and teachers to use, whether it will be implemented in ways to support students' mathematical learning depends on important pedagogical decisions teachers make. 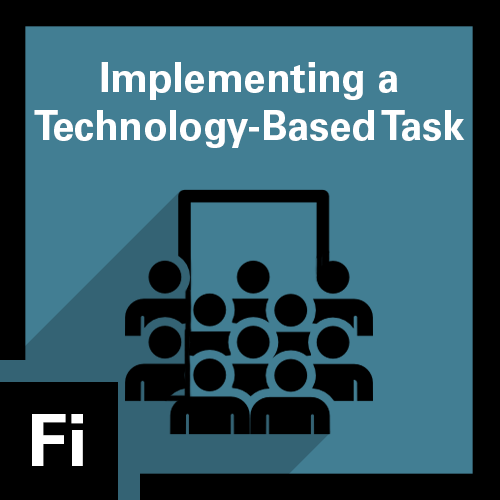 Teachers need to begin by identifying their mathematical goal, selecting appropriate technology-based, mathematically rich tasks, anticipating students' work on the task, planning questions they will pose to students, and considering how they will orchestrate a discussion about the different solutions students generate while working on the task. 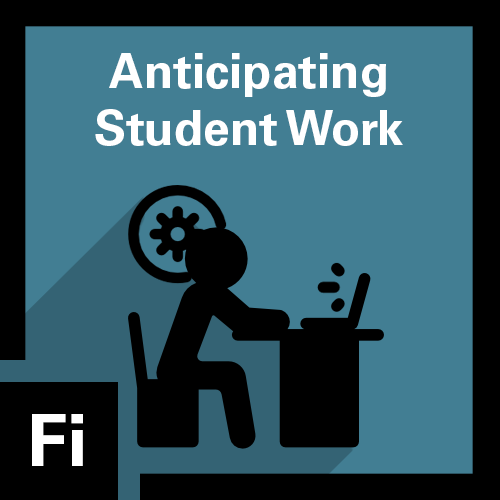 In the Technology and Pedagogy stack you will have the opportunity to develop and demonstrate three competencies: Anticipating Students' Work on a Rich, Technology-Based Task; Analyzing Students' Work on a Technology-Based Mathematics Task; and Implementing a Technology-Based Task with a Group of Students. 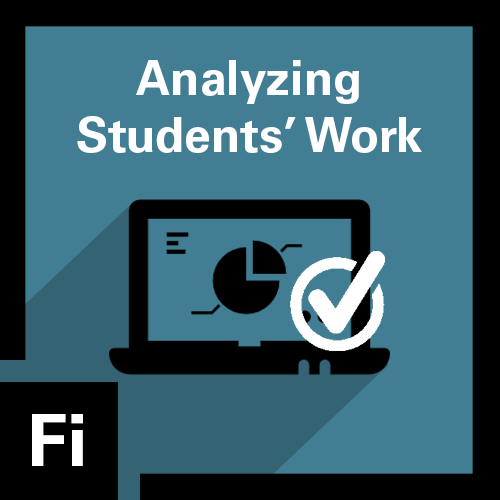 To earn this micro-credential, you will select a mathematically rich, technology-based task and anticipate how students would respond to the task. To earn this micro-credential, you will demonstrate your ability to implement a rich, technology-based task with a student, pose purposeful questions, and analyze students' mathematical thinking. To earn this micro-credential, you will demonstrate your ability to implement a rich, technology-based mathematics task with a group of students. You are able to use the five practices for orchestrating productive discussions and reflect on your effectiveness in leading a whole class discussion by considering students' work and the questions that you posed. Use the links on the left sidebar to learn more about and submit artifacts for the micro-credentials in the Teaching Mathematics With Technology: Technology and Pedagogy stack.